Nicolas is using Smore newsletters to spread the word online. 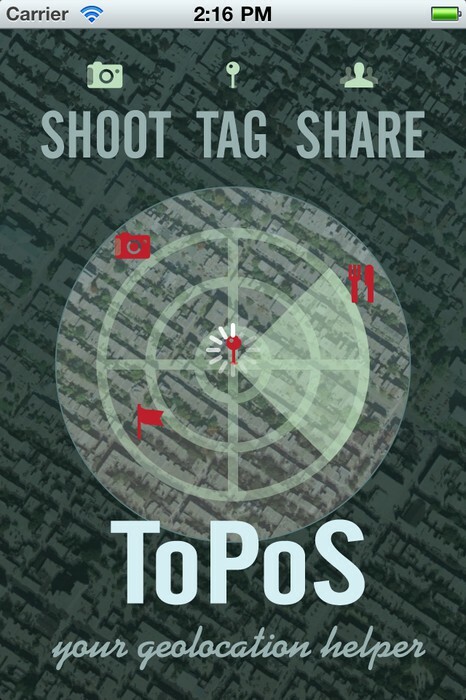 Use ToPos to easily create pins on your favorite spots, to snap photos and videos and to share them among friends and social networks. It’s your pocket tour in ToPosition. 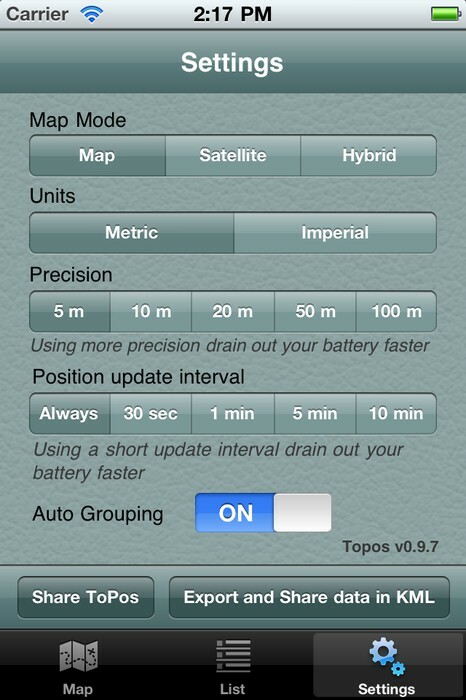 ToPos let’s you organize all your locations in a convenient and simple way. 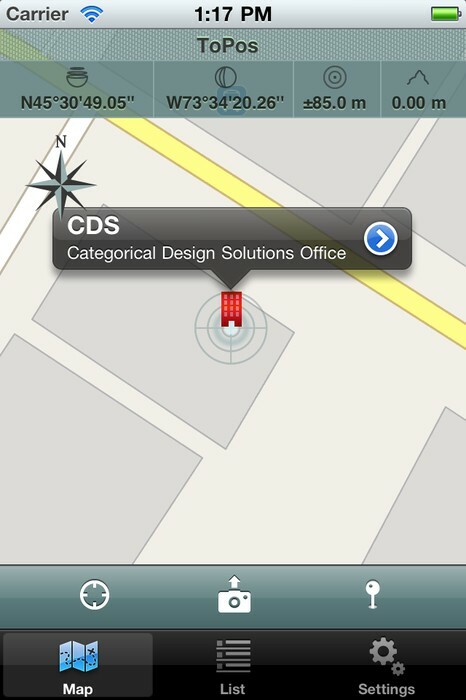 Browse in your points of interest (POI) on a map, in a list sorted by name, date or proximity. 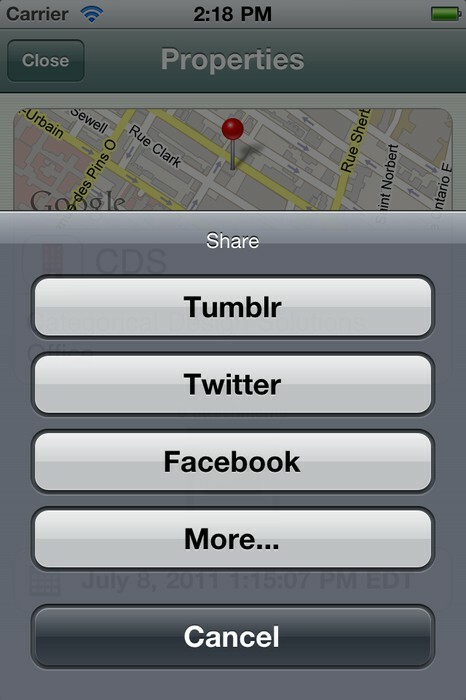 pin or find your POI. 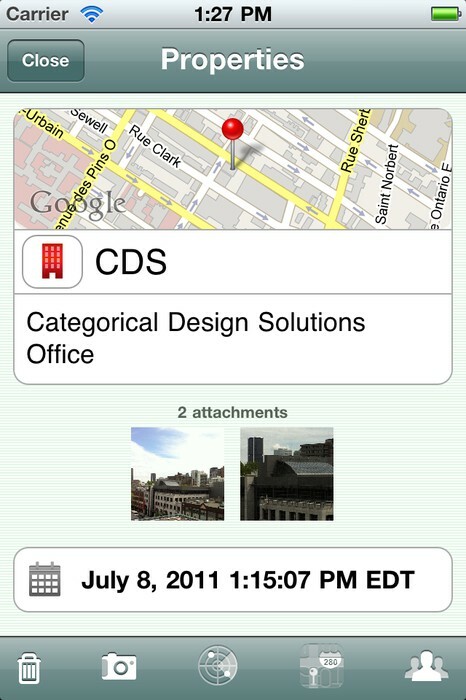 An app by Categorical Design Solutions Inc.